by supporting school garden education. Accepting school garden scholarship applications NOW through 4/15/19. 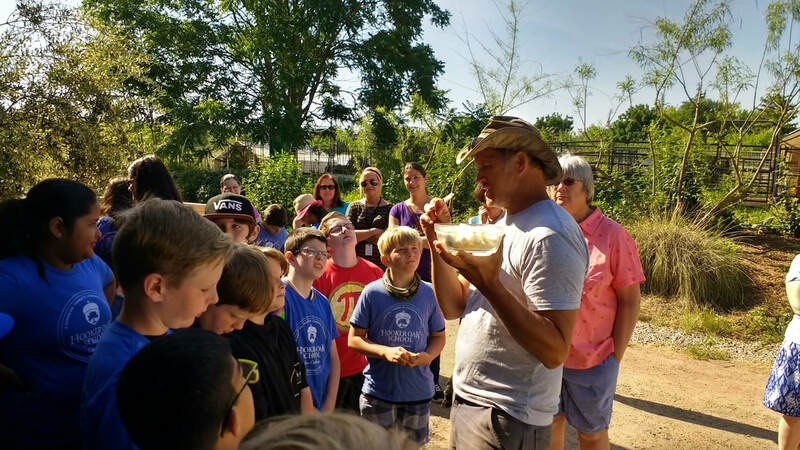 Slow Food USA’s National School Garden Program aims to reconnect youth with their food by teaching them how to grow, cook and enjoy real food. Through increased confidence, knowledge gain and skill building, we want to empower children to become active participants in their food choices. By becoming informed eaters, today’s children will help make a positive impact in the larger world of food and farming well into the future. ​We know that food is a cause of climate change. From field to fork, our food system contributes a fifth of greenhouse gas emissions. Food is a victim of climate change, too. Drought, desertification, floods, sea-level rise and ocean pollution put our food at risk across the world. But we are believers in Slow Food, and we want to talk about food as a solution — and a delicious one — to climate change. In 2017 the Menu for Change campaign was launched — not just with Slow Food USA, but across the world. Will you raise your fork against climate change with us? 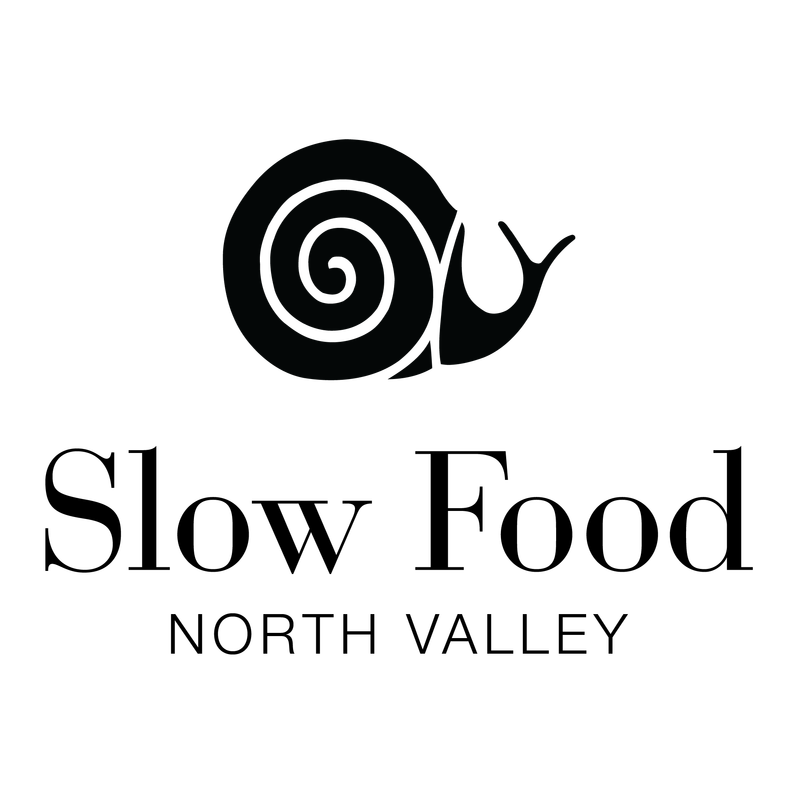 Slow Food USA’s mission to create dynamic and lasting change in the food system, by promoting good, clean and fair food for all. Promote edible education in our schools and communities. Facilitate awareness and engagement in our community and enable fair, local food policy. Advocate for and support our rich agricultural heritage. The Ark of Taste is a living catalog of delicious and distinctive foods facing extinction. By identifying and championing these foods we keep them in production and on our plates. View the catalog.